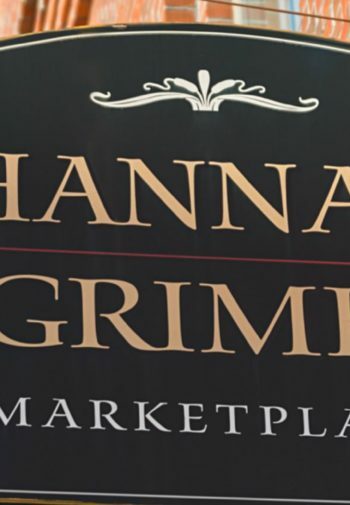 The Hannah Grimes Marketplace is a “localvore” gift shop located in the heart of downtown Keene, NH. 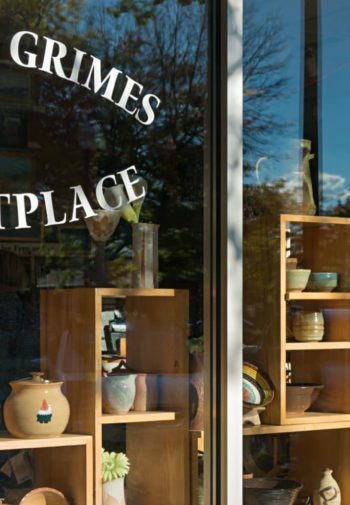 We opened our doors twenty years ago and have been home to over 1,000 artisans selling their crafts through our storefront. 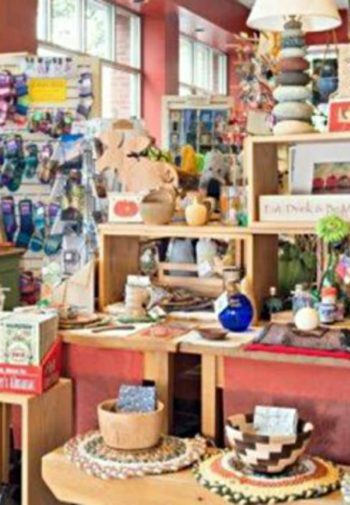 We carry a selection of ever-evolving handmade treasures from food & wine to pottery and blown glass, and of course local honey and maple syrup! We hope to see you in the Marketplace soon!